No decision to report this time. 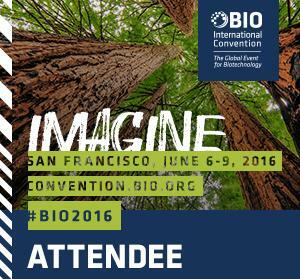 But if you happen to attend the BIO International Convention in San Francisco on June 6-9 and if you would like to discuss any IP related topics, I will be more than happy to have a chat. Just drop me a line and I will be in touch.